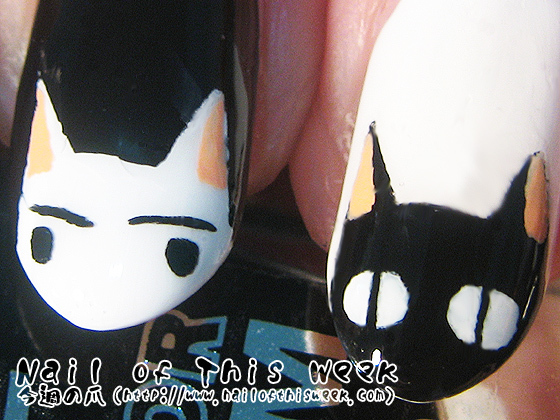 31 Day Challenge, Day 07: Black & White nails : Nail of This Week. 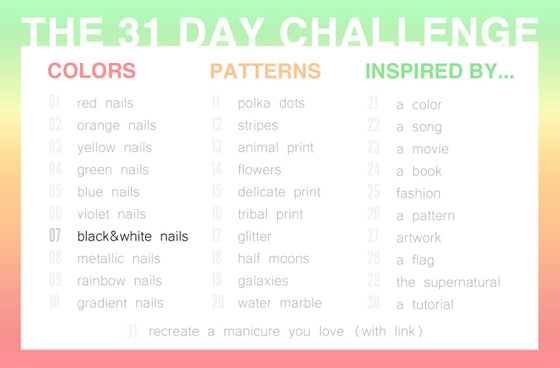 Day 07 of 31 Day Challenge is Black & White nails!! 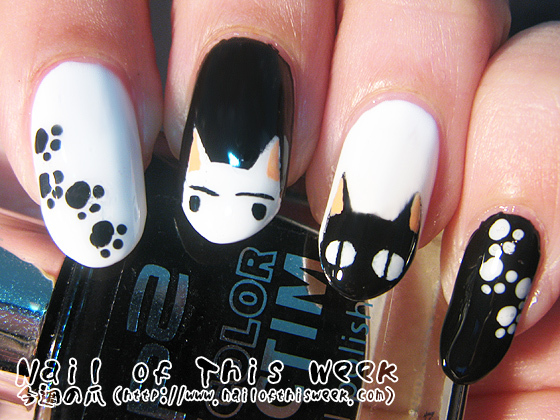 omg so cute! 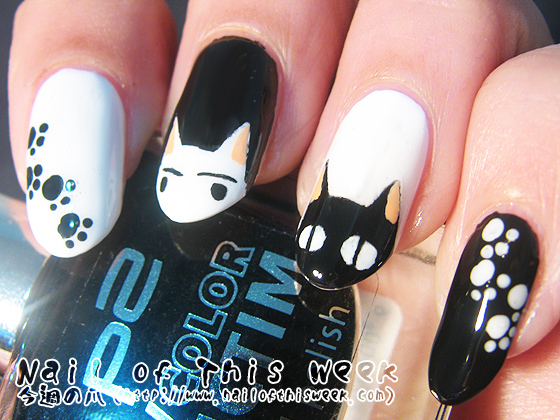 Wish I could paint my nails like that! Thank you Raggio di Luna! !